A document obtained by CBC News reveals some of the details of the financial risks that Calgary would face if its 2026 Olympic bid were to succeed. Among the key risks: Olympic revenue projections assume NHL players will be on the ice. The details were presented to city council at a closed door meeting on Sept. 11 but the document was withheld by the city. Following a CBC News report that the city would be compelled to cover some Olympics-related costs, council ordered parts of the secret document to be released. The redacted version of the report has now been released but key details have still not been disclosed. City solicitor Glenda Cole told council's Olympics assessment committee on Tuesday that she has released as much information as is legally possible. "We are involved in very sensitive negotiations at a very critical moment on this project with other orders of government," said Cole. "I hope you will trust me that when we went through that attachment, we released everything publicly that we could." The redacted version of the document reveals that a successful bid would result in three types of costs for the city. There would be direct Olympics costs such as the $5.2 billion draft hosting plan presented by Calgary 2026. There would also be Olympics-related costs to landing the Games. 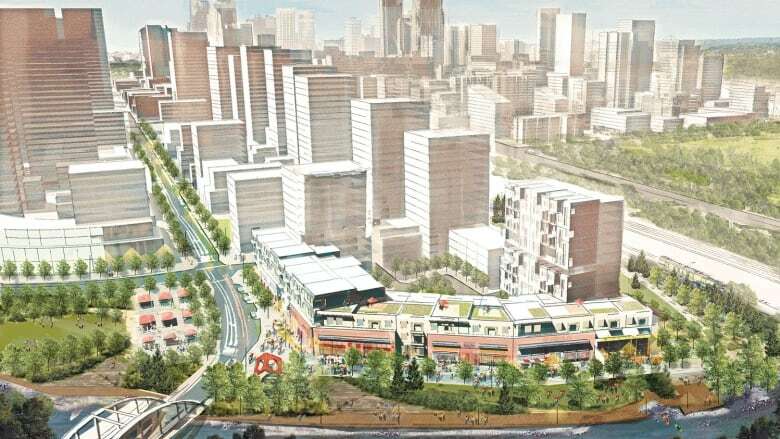 The original report stated one of those items could include costs related to moving the Victoria Park bus barn — as CBC News first reported — to make way for an athletes' village. There would also be discretionary costs related to future infrastructure projects. The document states those would be "investments that council may determine are desirable." Here are the details for each of those categories. The report states these risks need to be closely monitored and potential mitigation strategies should be developed. NHL players will participate in the 2026 Games. Increased domestic partnership revenues will materialize under deals currently being negotiated with the International Olympic Committee (IOC). Mitigation of foreign exchange risk, as IOC contributions are in U.S. dollars. Broadcast revenues materialize as planned. Ticket sales materialize as planned. The incorporation of the IOC New Norms resulting in cost savings. Learnings from Vancouver Olympics producing efficiencies in venue management. Technology needs being met within budget. Certain discretionary expenses like ceremonies and a torch relay staying within budget. Design work and cost estimates must be reasonable and include contingencies. Athletes' village delivery as schedule and cost estimates may be impacted by complexities in preparing the site. Housing demand materializing as planning for the market housing sites. Inflation being realized at amounts higher than that included in the budgets. Overall project management and procurement being implemented soon after a successful bid. Negotiate the wording to make the guarantees acceptable to the city. Obtain insurance to mitigate the potential financial risks. Assign the risk to another party through negotiation. Utilize active management to contain the risks associated with cost overruns. The report suggests strong capital program management is needed once the Games are awarded, "Additional insurance can also be explored to cover cost escalation or cost overruns resulting from extraordinary conditions." Coun. 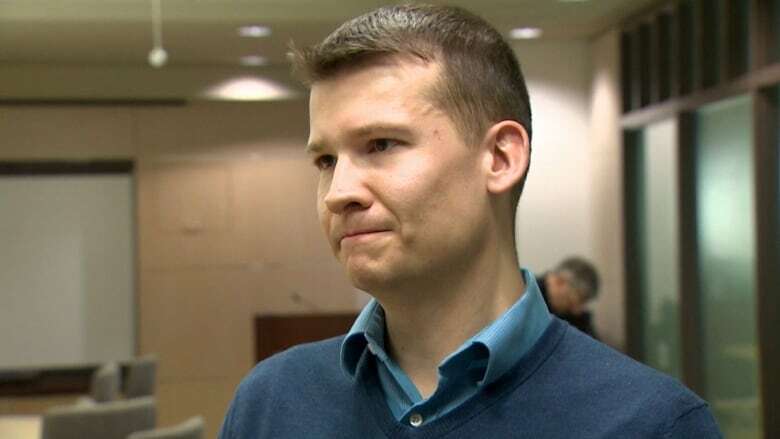 Jeromy Farkas said he was disappointed the city couldn't release more of the document so Calgarians can make up their own minds about the financial risks. He's also critical of the city adding a paragraph to the document that was not part of the one given to council on Sept. 11. Administration added information that states that "the athletes' village is not required to be in Victoria Park" and that further analysis is needed on the location and other locations should be explored. In the original document, the city stated that there would be Olympics-related costs that are not part of the Draft Hosting Plan that the city would be compelled to spend money on. One example given was "the complete costs associated with the moving of the bus barns" in Victoria Park. Cole said the new paragraph was included "to clarify some — I believe I would describe it as — misunderstandings around the athletes' village that came out in the media after the confidential report had been considered." Farkas was critical of the inclusion of new material as that wasn't what was put before council on Sept. 11. 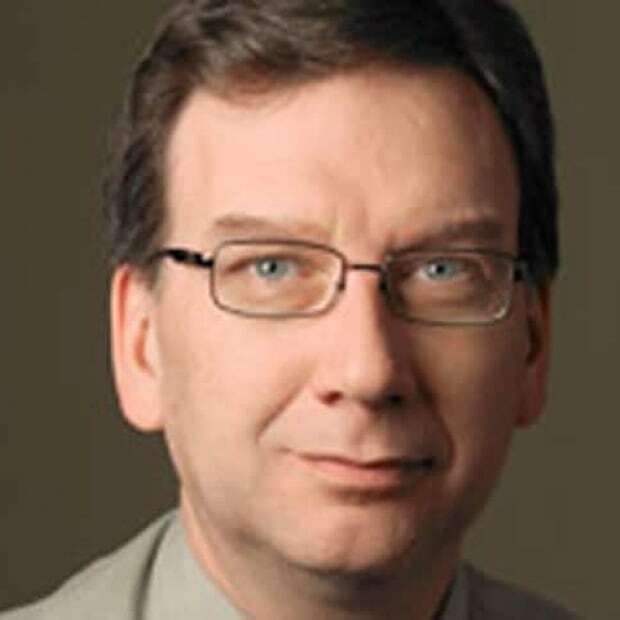 "There's a little bit of revisionist history going on in that some of the new document was actually in response to some of the so-called media misunderstandings so there was new material that actually wasn't before council," he said. For his part, Farkas said that Calgarians are entitled to as much financial information as possible before the Nov. 13 plebiscite. "The real problem is the elected officials are being muzzled. I, on balance, with the access to information that I have, have read through it and I feel that it's not a great deal for Calgary but I can't actually tell my constituents why I believe this, because it's all been held in-camera." Mayor Naheed Nenshi again told reporters Tuesday that Calgary's potential bid is the most transparent one in Olympic history. He defends the city solicitor's decision to withhold parts of the document. "Our default is, release everything you can and we continue to release everything we can." Next week, the IOC is expected to release a short list of candidate cities for the 2026 Games. The IOC wants those cities to submit detailed bid books in January. It will name the host city of the 2026 Olympics in September 2019.